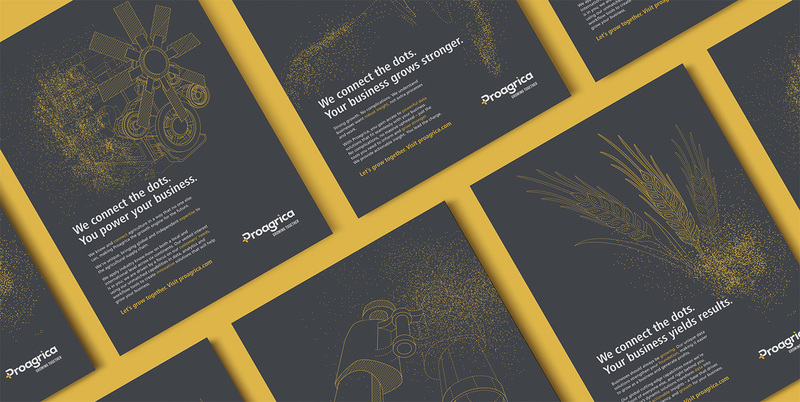 Since 2016, we’ve been working with Proagrica to position and develop their brand as THE company in agriculture that makes business easier, more efficient, and more profitable. To that end, we’ve created an extensive multimedia strategy, including content and advertising that puts those innovative solutions into the right hands. 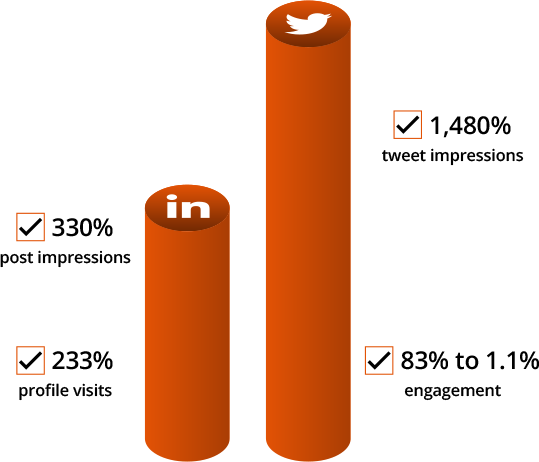 Following key messaging and positioning development, RDP created an influencer matrix and delivered a series of key board level meetings utilising our networks. High level case studies and profile editorial to create business opportunities, both directly commercial and through speaker invites at significant sector events. 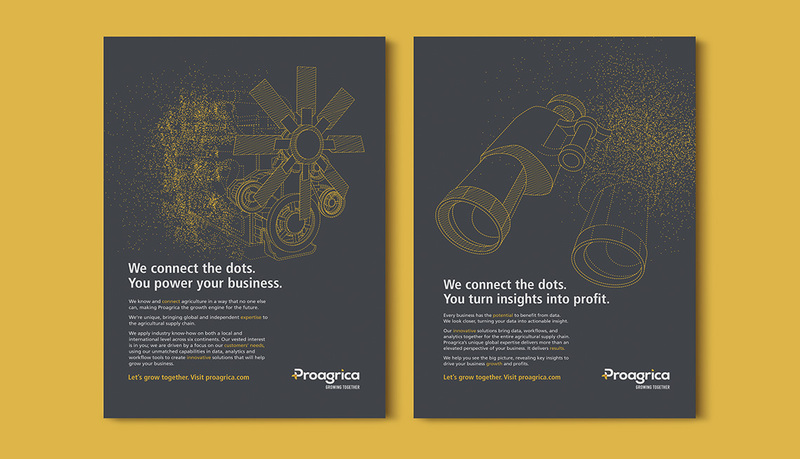 A series of ad concepts in print and digital media to promote Proagrica’s rebrand, backed by social media content.